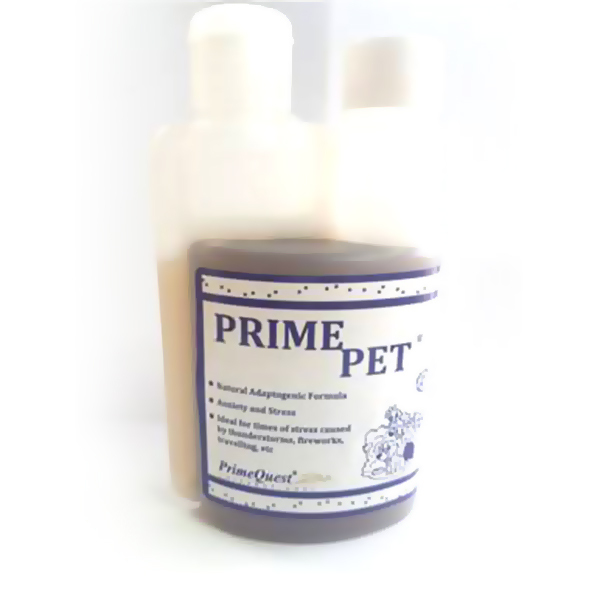 Prime Pet is an exclusive adaptogenic formulation designed as a dietary supplement for household pets. • Prime Pet is a complex blend of the most effective herbs known for daily protection against the adverse effects of stress (including during transportation) and illness. • Prime Pet is a daily anti-stress formula that supports the immune system. 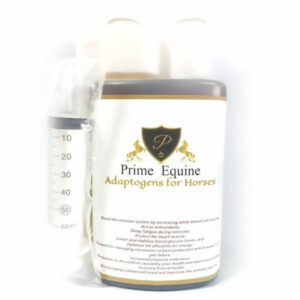 • Prime Pet facilitates muscle development and tissue repair. • Prime Pet aids in the recovery from illness, injury, or training.